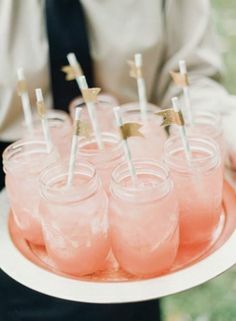 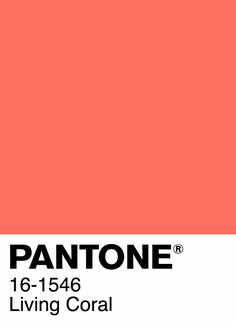 Party Hostess | we can help you! 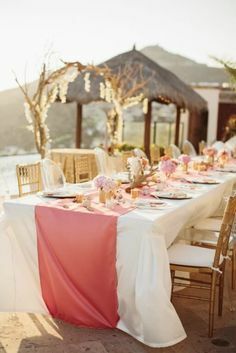 | venue, vendors, transportation,etc..
Having everything organized for the party but want to enjoy the evening, say no more… we can help you! 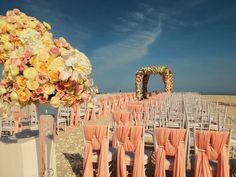 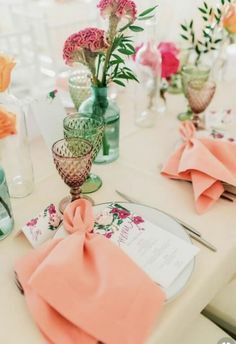 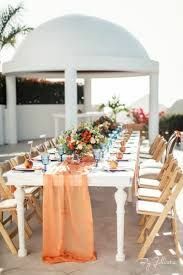 If you have organized everything for your special party: venue, vendors, catering, additional entertainment, transportation, etc… but you need to make sure you get ready and enjoy the party, Cabo Linens, Things and More can offer to you a Party Hostess that can meet you the day before the event to understand everything that has been organized, that can coordinate with all vendors and be on site on the party day so you are free to do nothing but enjoy yourself.